How to read birth and other records in Parish books? 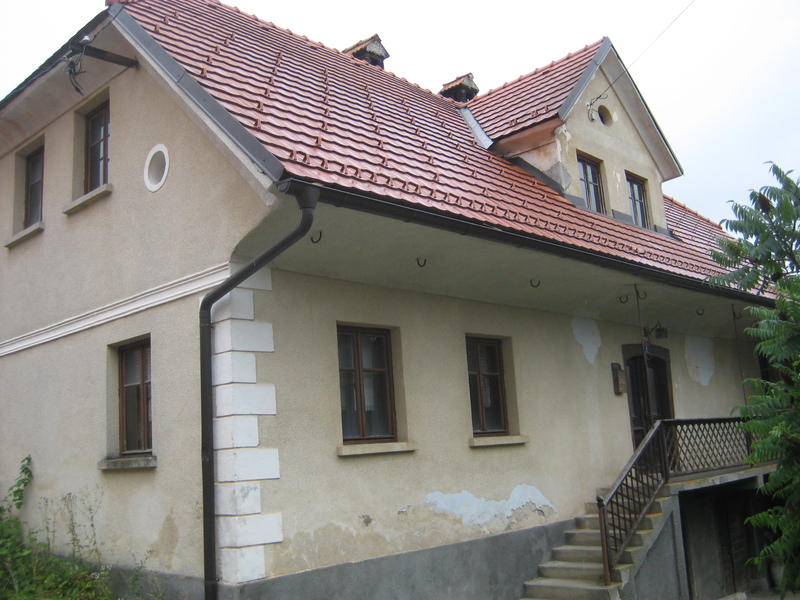 While my American friend Bill was not so enthusiastic about my discovery, where exactly his great grandfather Andrew – Andrej Praznik was born and his ancestors originate from, I was very satisfied with results. Before my first visit of archive in Ljubljana I managed to collect proper German and Slovenian names of settlements and their adminstrative and church affiliation. Janez was born to father Štefan PRAZNIK (court of justice scribe) and mother Urša (maiden name Jelenec); in the box with his first name a date of his death was recorded by priest. 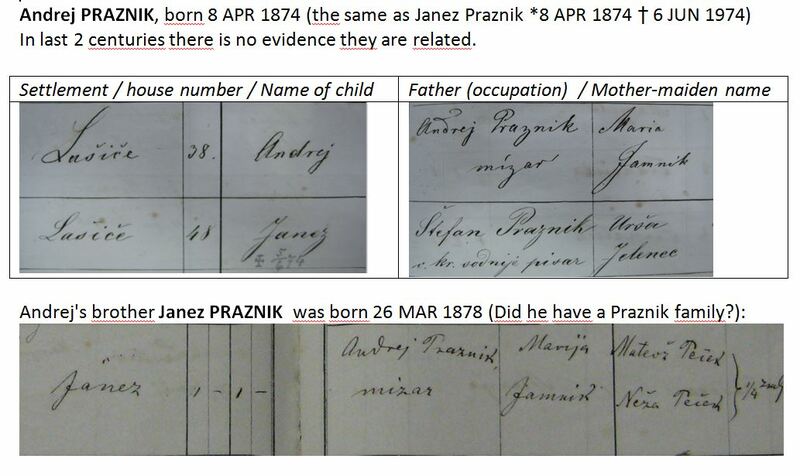 In the same book I found a birth record of Andrej’s brother Janez PRAZNIK (26. 3. 1878), for whom there is no data of marriage in the same parish. This means that either he did not get married and had no children, or he got married a women from another parish, where the marriage is recorded. As a rule, marriages were held in a parish, where a bride had been born. Johana PRAZNIK, born 6 JUN 1876 (no record on marriage). All sisters would be married in Velike Lasce, but there is only one record for Marija, who married Anton ZIDAR. Either whole family or only their doughter ‘Mary ZIDAR 27 from Austria’ (born in Slovenia in 1883) emigrated to US and was recorded in 1910 Census at ‘Andrew Prasnik 35 from Austria & Agnes 34 from Austria’ (US Census 1920 states that Agnes immigrated in 1900, but her immigration record has not yet been found; she was not married to Andrew at that time, since Andrew immigrated as a single man in 1899). Three sisters: Franciska, Terezija and Johana either had no children or they emigrated as well and might get married in US. 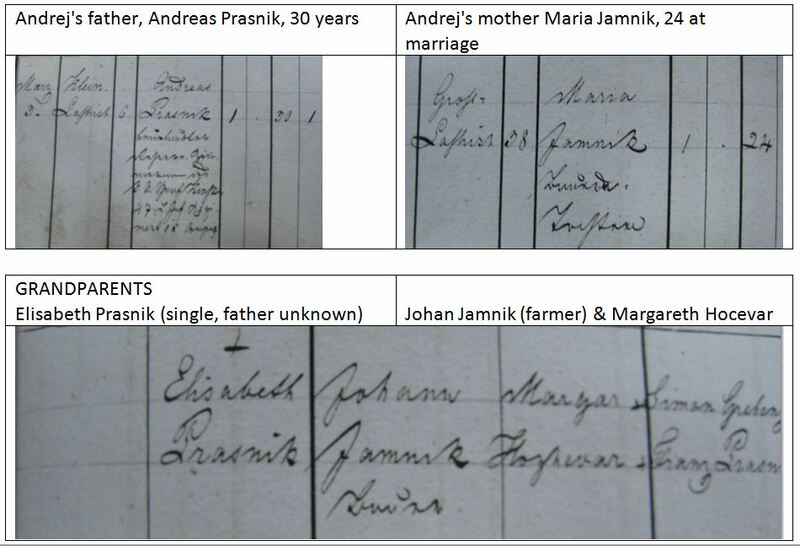 In the book of marriage I managed to find a record for Andrej’s father Andrej PRAZNIK Sr, born in Male Lašče No. 6, who married at the age of 30 to Maria JAMNIK (age of 24) from Velike Lašče No. 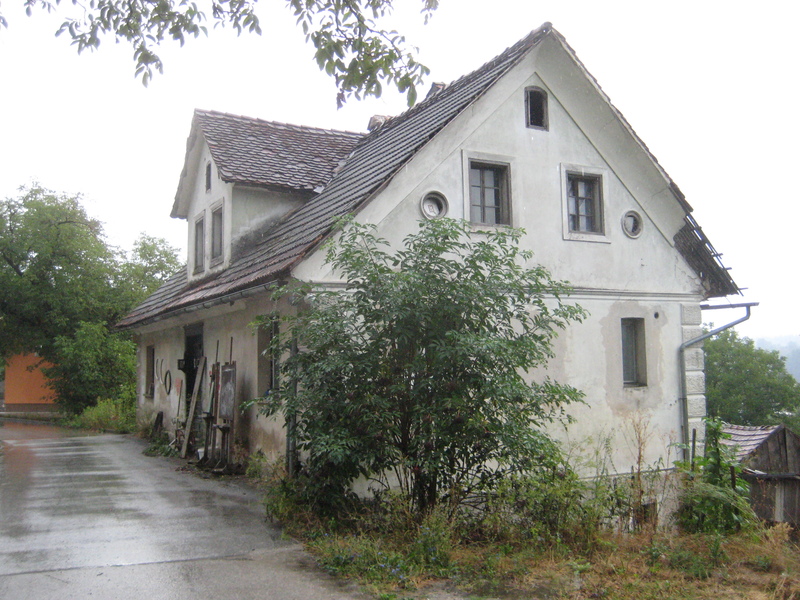 38, where the family later lived. Unfortunatelly, Andrej PRAZNIK Sr was born to single mother Elizabeth PRAZNIK and further reserch of Praznik father’s line is not possible. Andrej’s mother Maria JAMNIK got both parents recorded: father Johann JAMNIK (farmer) and mother Margareth HOCHEVAR (Hočevar). In the birth record of Andrej PRAZNIK Sr his god parents are recorded: Johann HOCHEVAR (Hočevar) and Agnes SKERL. God parents were usually related to a child. Velike Lašče No. 34 (very close to parish rectory. What conclusions can be drawn from these data? 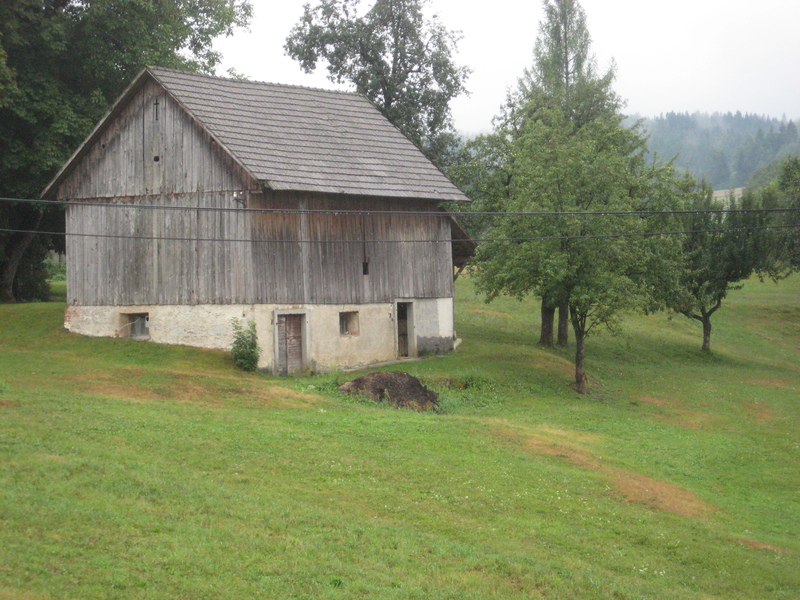 Families Zidar, Hočevar, Jamnik and Skerl from Velike Lasce are potential relatives for further research in Slovenia. But relation steps are much less tight than with PRAZNIK, ZIDAR, KOSLER and KLUN descendants in the USA. 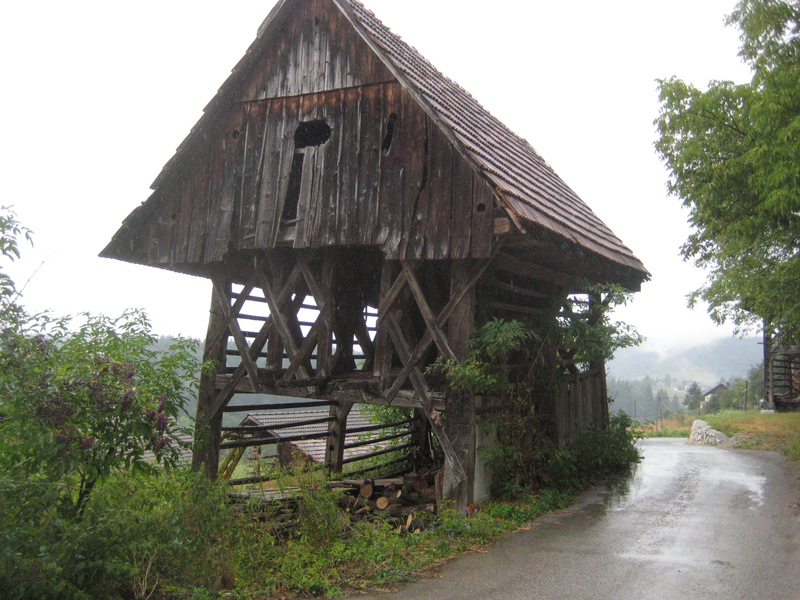 Praznik families, living nowadays in Slovenia, are very probably not related to Bill Proznik, or they are very distant relatives, who had common ancestor >10 generations ago. This is a huge number of people to explore, who have very little common heritage. 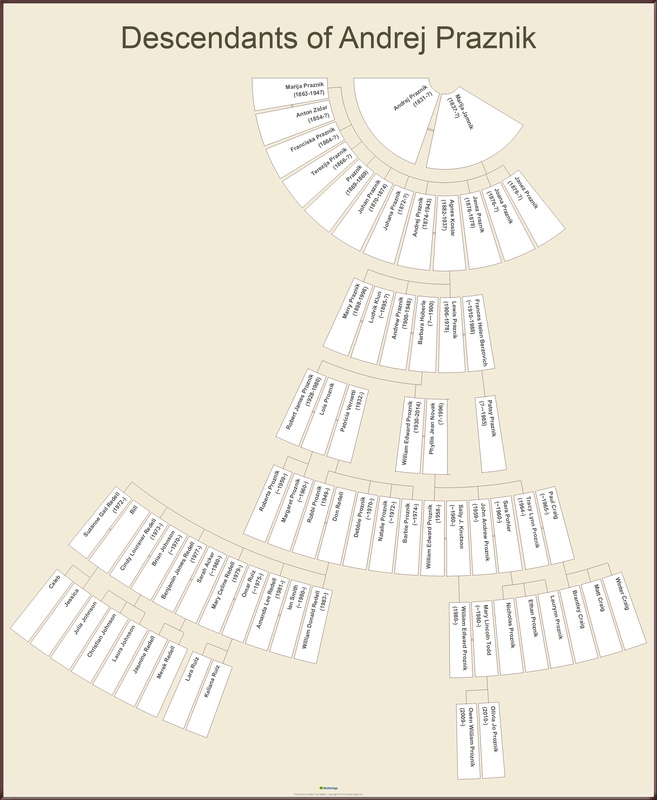 Just imagine, how quickly number of ancestors grow in a period of 300 years: if 3-4 generations fit to 100 years, these would be 1024 people at 10th generation. This number than doubles with every further generation (Bill has 2 parents, 4 grand parents, 8 great-grandparents,16…, 32…., 64….,128…., 256…, 512…., 1024…, 2048…, 4096…). This entry was posted on 29/12/2014, 22:47 and is filed under Roots. You can follow any responses to this entry through RSS 2.0. Responses are currently closed, but you can trackback from your own site.